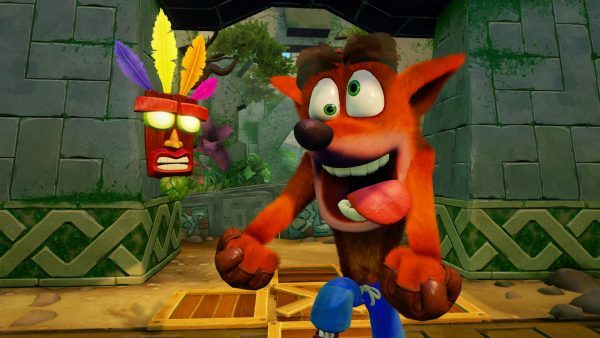 Crash Bandicoot N Sane Trilogy continues to be a top performer in the UK charts. Having topped the same charts during the week of its release, the game managed to do it again this past week. Apart from Uncharted 4, it’s the only PlayStation exclusive to ever do this. Due to the lack of new releases, the charts have seen a bit of movement from old favourites like Overwatch, which climbed three places to No.3 – perhaps news of Doomfist’s release had something to do with that. The ever popular GTA 5 landed the No.2 spot.